Yoga and Āyurveda: do they share a history? An Ayurvedic medical practitioner taking the pulse. History of Science in South Asia, Vol. 6 (April), 1-83. 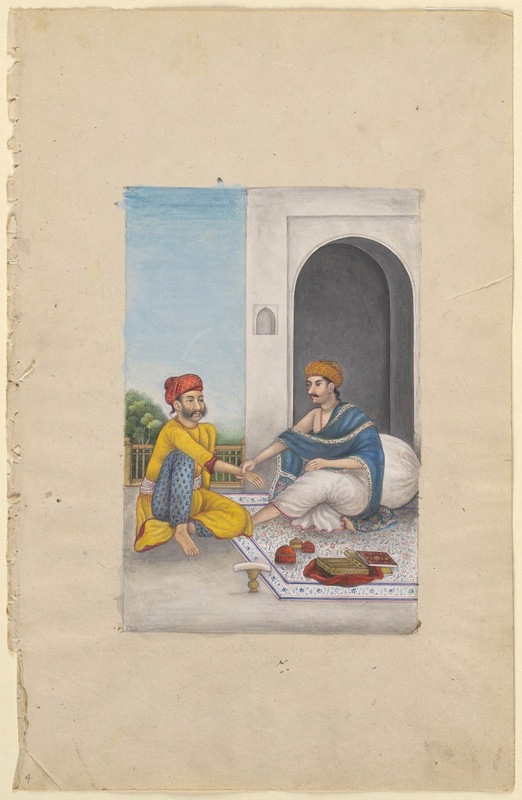 The research for this article was prompted by the question: were Yoga and Āyurveda as intimately connected in premodern times as they seem today? It attempts to give a preliminary answer by assessing the influence of Āyurveda on a corpus of mediaeval Yoga texts, in terms of shared terminology, theory and praxis. The date of this corpus ranges from the eleventh to the nineteenth century CE, and all of its texts teach physical techniques and an ascetic state of dormant meditative absorption (samādhi), either as auxiliaries within a system of Yoga or as autonomous systems in themselves. The physical techniques became known as Haṭhayoga and the ascetic state of samādhi as Rājayoga, and the texts in which they appear posit the practice (abhyāsa) of Yoga as the chief means to liberation (mokṣa). The article begins with a discussion of the terminology in these texts that is also found in the Bṛhattrayī, that is, the Carakasaṃhitā, the Suśrutasaṃhitā and Vāgbhaṭa’s Aṣṭāṅgahṛdayasaṃhitā. It proceeds to discuss the relevant theory (digestive fire, humoral theory, vital points, herbs) and praxis (āsana, ṣaṭkarma and therapy or cikitsā) of the yoga texts in question in order to assess the possible influence of Āyurveda.